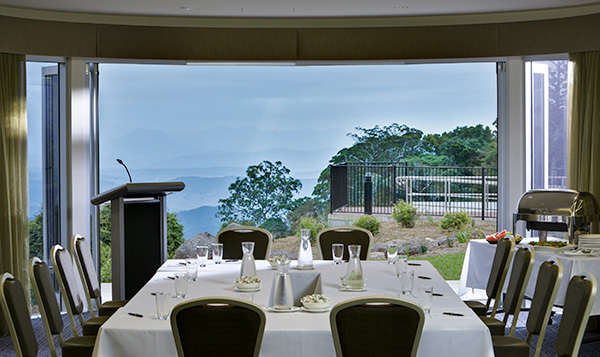 Connect to history with a complimentary upgraded morning or afternoon tea experience valued at over $900. 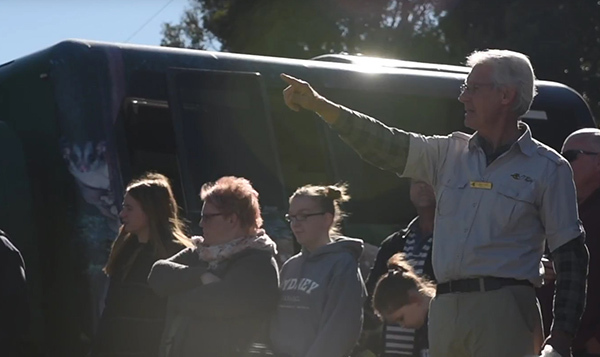 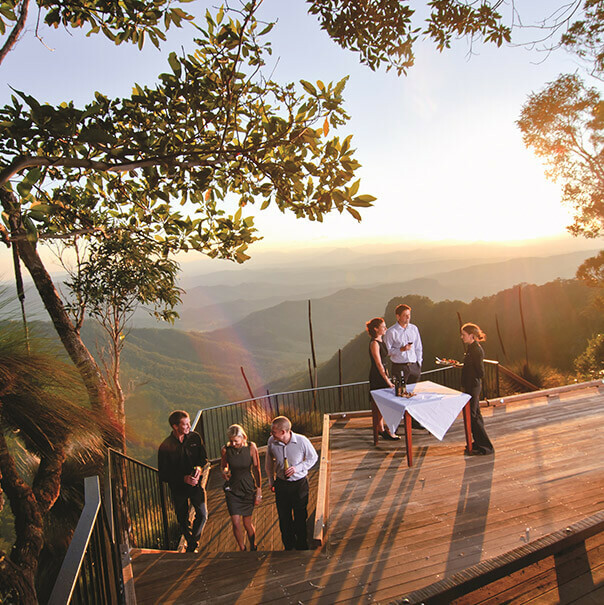 Escape the boardroom and take your delegates back in time with Billy Tea and Damper, complete with cultural and historical tales told by our local guides. 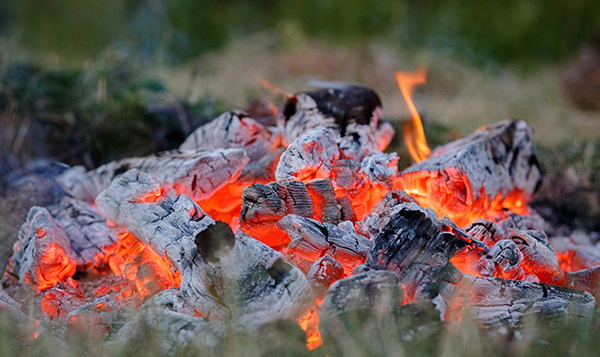 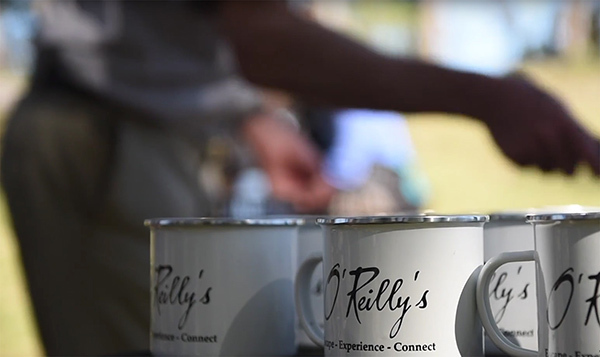 Set around an open campfire, your delegates will be immersed into the history of the O’Reilly’s family and the original custodians of the land. 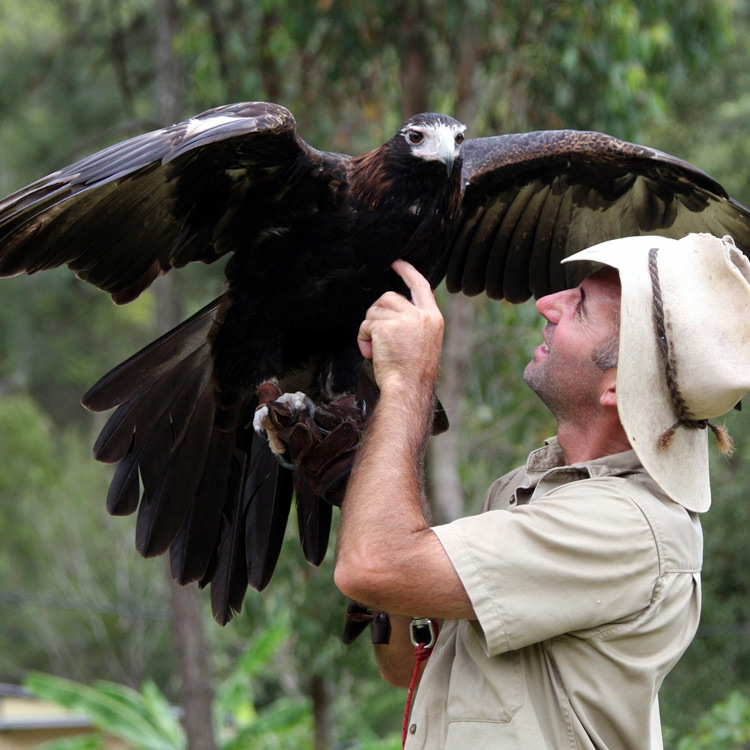 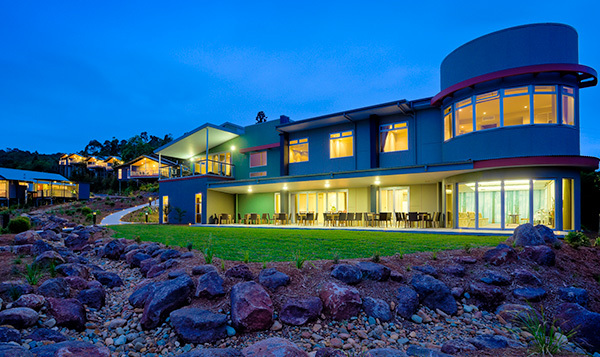 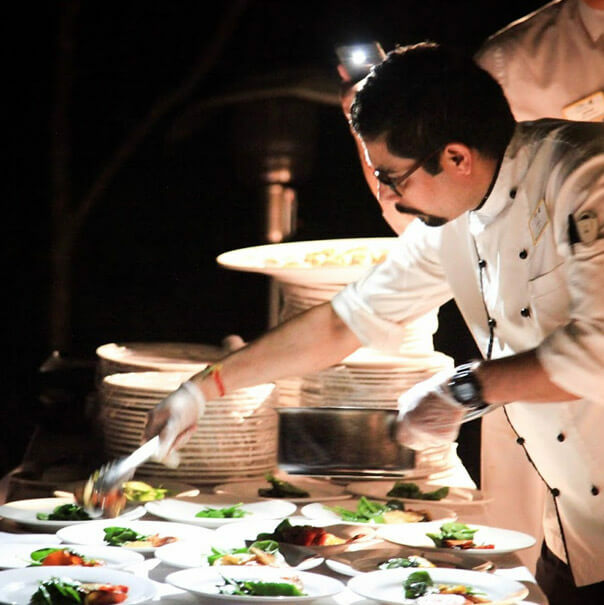 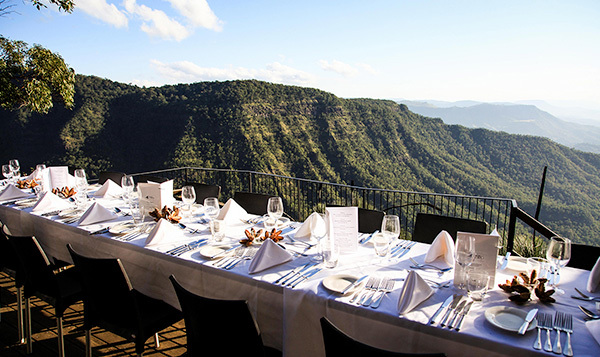 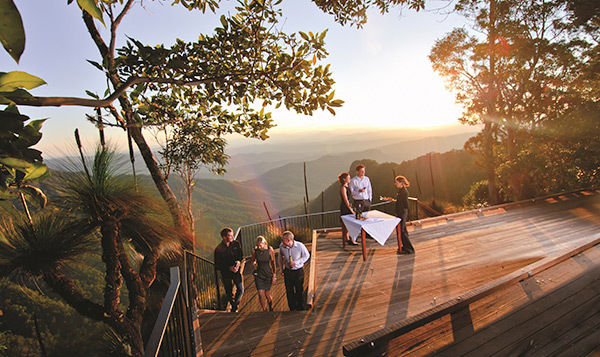 Our location within World-Heritage rainforest coupled with our experienced teams providing legendary hospitality for over 91 years means we create corporate functions and events to remember. 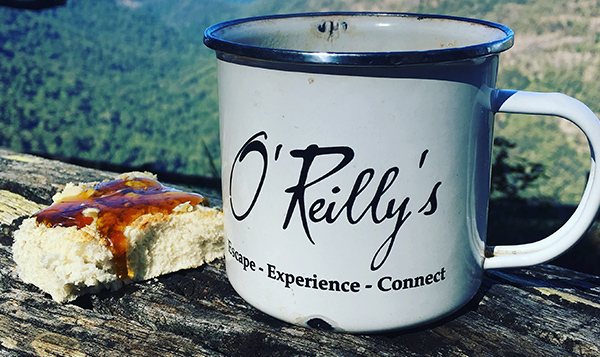 What’s it like Conferencing at O’Reilly’s? 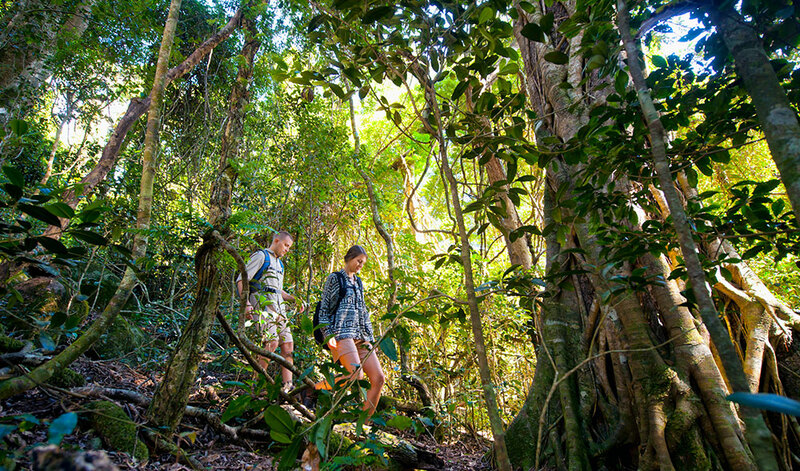 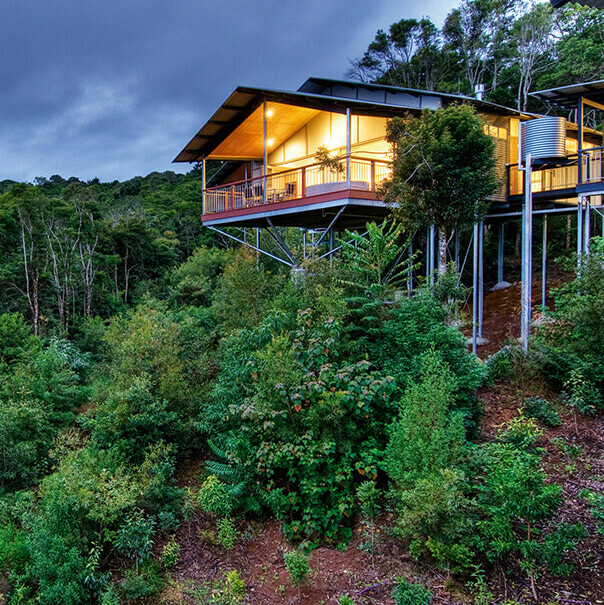 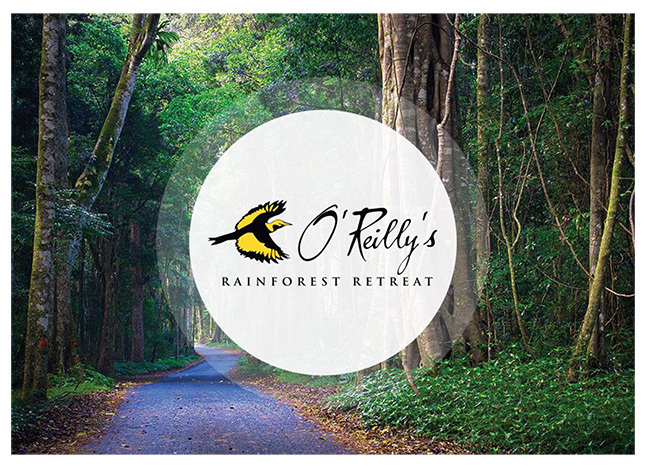 O’Reilly’s guests can stretch their legs and top up the “Vitamin G” (for Green) levels in between meetings on some of the 160 kms of walking tracks in World Heritage-listed rainforest!